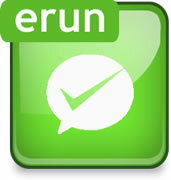 eRun offers ancillary products that are tightly integrated with your POS system. These additional products deliver reliable and convenient functionality to ensure you can get the most out of your retail or F&B management system and help you expand the operation of your business. 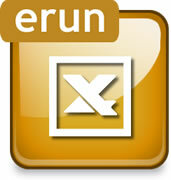 This is a user-friendly platform to support you with an easy-to-use interface to set promotion rules. At POS settlement, the promotion engine will calculate and apply the appropriate discounts or privileges to customers according to the preset rules. 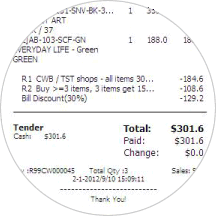 The discount percentages, discount prices or free gift offers are then listed clearly on the customer receipts. The engine is fully automatic, providing all-round and comprehensive promotion rule types that allow you to formulate a wide range of promotion activities. The engine is also empowered with great flexibilities in specifying rule priorities, effective date, restrictions, multiple all on and exclusiveness. You can set as many as hundreds of rules and let the engine to run automatically. If you have data from an alternative source, this import wizard will guide you through the process of importing data into the systems accurately without having to re-enter all the information again. 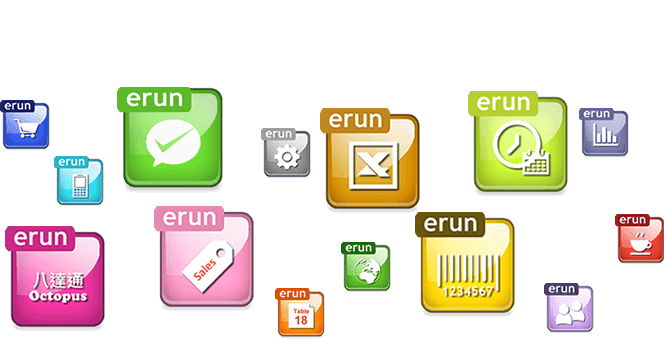 You may import massive amount of items, customers or even transactions into the system. The wizard will alert you with illogical input and provide reasons for unsuccessful import to help you validate contents with efficiency. 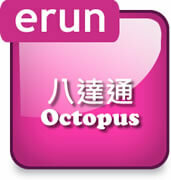 eRun is an authorized service provider to integrate Octopus payment with your POS system. You may choose between using modem or broadband connection to effect the payment transactions. 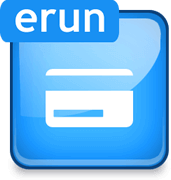 eRun also supports your using either blue or yellow Octopus machine. You can apply for the 4 wallets of WeChat Pay and Alipay for both Hong Kong dollars and Renminbi to provide fast and reliable mobile payment methods to customers. At POS settlement, what your cashier needs to do is simply select WeChat Pay or Alipay as the payment method and then scan the QR code at the phone wallet of your customers. In the blink of an eye, the settlement is completed. No download of App or manual input of transaction amount is needed. We provide detailed reports to help you find out if there are discrepancies between the sum amounts you entitled and that returned from WeChat Pay or Alipay. At POS settlement, you just need to select credit card as the method of payment. The POS system will send the payable amount to the credit card machine and you can then swipe card to complete the transaction. No manual input is required. The most common types of countertop machines are SPECTRA PR608 and PAX S60S. They are applicable to all Visa, Master, American Express and Union cards. Nowadays, service providers will also provide contactless readers for you to read payWave, Apple Pay and Android Pay as well. 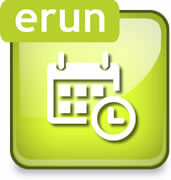 Staff Attendance System helps you to record the check in and check out time of your staff. The records will be transmitted to back office for management information or payroll and accounting calculation. The system provides flexibilities to allow staff to clock in through screen input or by integrated smart card or magnetic card readers. 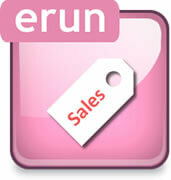 This is a handy and useful tool for retailers to design and print barcode labels or tags for unique business needs. 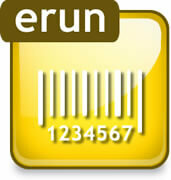 It supports printing of barcode based on purchase orders. You are allowed to design your own label and label holder format according to the shape and size of label you want. Apart from using professional barcode printers, this tool allows you to print barcodes with ordinary laser printers.